Compare eggs from Sunny Queen Farms, Manning Valley Eggs, ALDI Lodge Farms, Coles, Family Value, Woolworths Select, Woolworths Macro Organic, Pace Farm, Farm Pride Eggs on taste, freshness, value for money, packaging and overall satisfaction. It seems to be all sunshine for Sunny Queen Farms in our consumer satisfaction ratings for eggs. 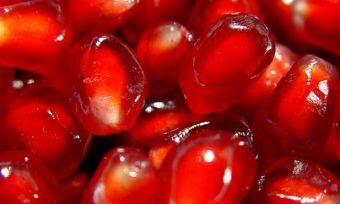 The brand got five-star reviews on taste, freshness, packaging and overall customer satisfaction. Aussies love an egg or two for breakfast, and add some bacon and baked beans, and you have yourself a classic! There are plenty of benefits to eating eggs – a fix of protein and a good source of fat – but when deciding whether to go with ‘free range’ or ‘caged eggs’, Aussie consumers are left to make the decision for themselves. Like with many supermarket foods, taking the cheaper option could mean sacrificing on quality, but unlike with most other items in your shopping trolley, buying eggs also comes with a moral and ethical judgement call. 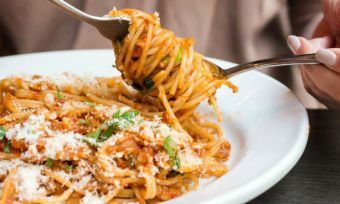 Canstar Blue’s survey revealed that half of shoppers (49%) who buy free range eggs do so because they think they taste better and are generally better quality – down from 83% last year – while 56% also cite not wanting to support the caged egg industry as a reason, which has also decreased from 85% in 2018. More than half of survey respondents (56%) are happy paying more for what they think are free range eggs, but a third (33%) are not entirely convinced that the eggs they buy are as ‘free range’ as they are claimed to be. When it comes to those who buy caged eggs, 76% do so because they are the cheapest option, while 56% said they would buy free range eggs if they were cheaper. About one out of five caged egg buyers (18%) feel guilty about buying caged eggs, while 12% feel they are judged for doing so. We’re not here to judge one way or the other, but to publish the latest feedback we have received from consumers. Our customer satisfaction ratings include brands that sell both free range and caged eggs. If you’re concerned about this issue, it’s important to do your research before making a purchase. 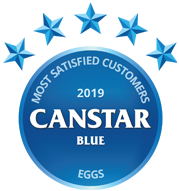 With the debate aside, Canstar Blue surveyed close to 2,000 Australian adults about their most recent purchase of eggs from a supermarket or grocer, asking them to provide their feedback on factors such as taste and value for money. 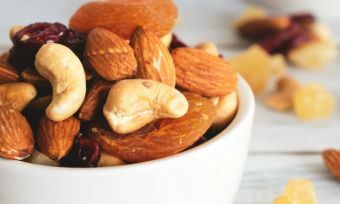 Nine brands received the minimum sample size to be included in the review, but it was Sunny Queen Farms that poached the title from last year’s winner, ALDI Lodge Farm, receiving five stars for overall satisfaction, in addition to taste, freshness and packaging. 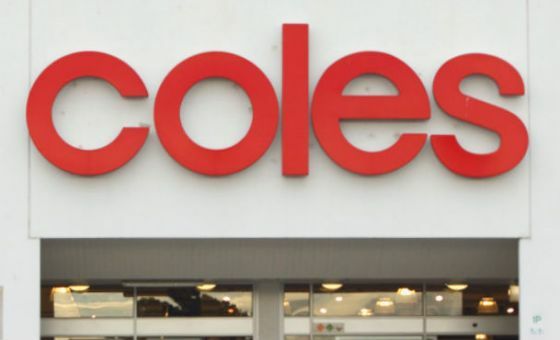 Manning Valley Eggs, ALDI Lodge Farms, Coles, Family Value and Woolworths Select got four stars for overall satisfaction, while Woolworths Macro Organic, Pace Farm and Farm Pride Eggs were left on just three stars. A few other results of note included Manning Valley achieving five stars on taste, freshness and packaging, plus ALDI Lodge farms being the only brand to get five stars on value for money. 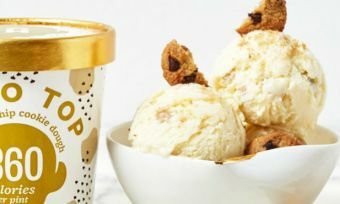 ALDI also got five stars on taste, along with this year’s winner. Sunny Queen Farms is stated to be 100% Aussie farmer owned, producing Australia’s smiley faced eggs for over 80 years. Its line-up consists of Free Range, Big Brekkie Browns, Organic Free Range, Cage Free and Farm Fresh Cage eggs. Egg sizes include large, extra-large and jumbo and are available in 30, 18, 12, 10, 6 or 3 packs, depending on the range. The brand claims that each Sunny Queen Farms free range chook gets 6m² of space outdoors and all farms are independently audited. To see exactly how Sunny Queen Farms free range hens are doing, you can find a 24-hour Chooktracker live stream on its website. The recall affects listed cartons with a best before date of March 20, March 23, March 27, March 30, April 3, April 6, April 10, April 14, April 17, April 20, April 24, April 27 and April 29, 2019. For Southern Highland Organics, eggs from all dates up to and including May 9, 2019 may be affected. Canstar Blue surveyed 3,000 Australian adults across a range of categories to measure and track customer satisfaction, via ISO 26362 accredited research panels managed by Qualtrics. The outcomes reported are the results from customers within the survey group who have purchased and eaten eggs from a supermarket or grocer within the last 3 months – in this case, 1,977 people.